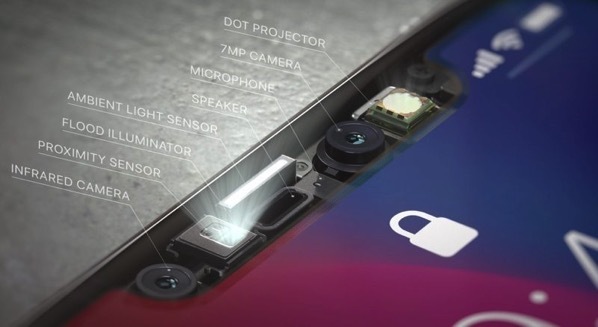 In his latest note to investors issued this morning, KGI Securities analyst Ming-Chi Kuo has claimed that Apple’s new TrueDepth camera technology will make its way to 2018 iPad Pro models, bringing Face ID support to the iPad as well, MacRumors reports. This would effectively mean that the iPad Pro will also lose the Touch ID physical home button in favour of Face ID, and will have a slightly bigger edge to edge display like the iPhone X. 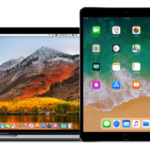 The analyst believes that Face ID will however be limited to the flagship iPad Pro models, although he says all 2018 iPhone models are expected to support the new authentication technology. He also reiterated that Android competitors are already abandoning under-screen fingerprint recognition technology and are researching 3D-sensing facial recognition to compete with Apple. Previously, Kuo has claimed that it will take up to two and a half years for Android manufactures to catch up with Apple’s TrueDepth camera technology.